I give 3-5 images for ALL DT members to use depending on how many DT members there are on a team. (Digi sets excluded). 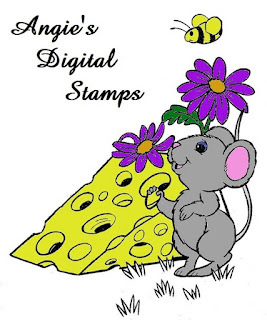 The image requests can be sent directly to me via email and I will email them back to you. 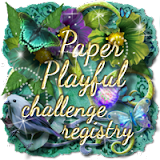 Please DO NOT request images earlier than 1 month prior to the challenge starting. Images may be shared among DT members. For example, if there are 10 DT members then all 10 DT will use the 3-5 images that have been chosen if I'm the only sponsor. Please give credit to me when using my images. 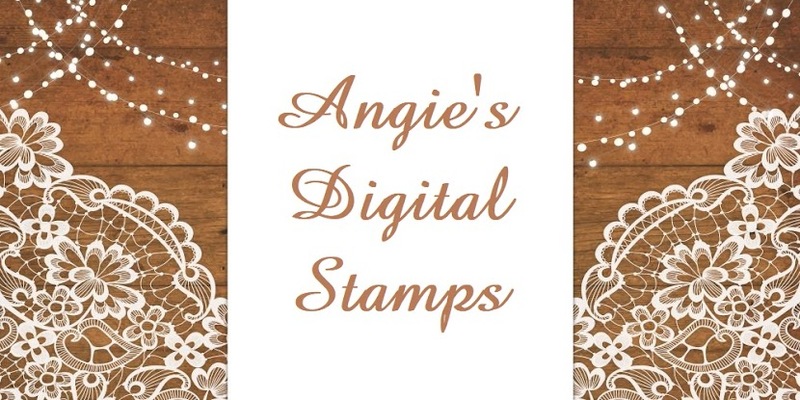 If you have any questions or are still interested in me sponsoring your challenge blog please contact me via the contact link on the blog or by email at angiesdigitalstamps@outlook.com!